ONLINE REGISTRATION ends 8 pm on Wednesday, February 20th, you can only register at the Birkie Bash after that. It’s Birkie Bash Celebration 2019! 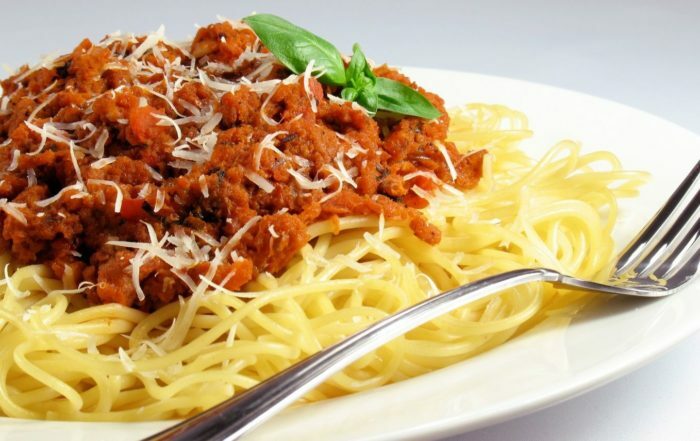 Includes pasta buffet (white/red sauces) & salad bar, live music by Molly & the Danger Band, Birkie Brew-Ski, free drawing for pair of 2019 Madshus Redline 2.0 skis (MSRP =$750), good company with old friends & new. Guaranteed to be oodles (or noodles) of fun! Great pre-race carbo load for Korte and Prince Haakon skiers! and great pre pre-race carbo load for Birkie skiers!! Meet and support Olympic Nordic Skiing Gold Medalist, Kikkan Randall! 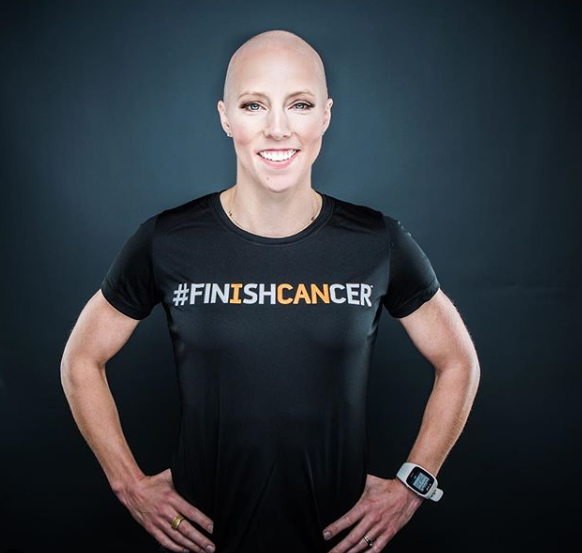 Support Kikkan Randall on her journey to #FINISHCANCER and get AKTIV Against Cancer. You could win a framed Birkie bib, autographed by Kikkan Randall! Buy your ticket to the Birkie Bash and then support Kikkan by buying a ticket(s) for the Kikkan autographed and framed bib drawing! 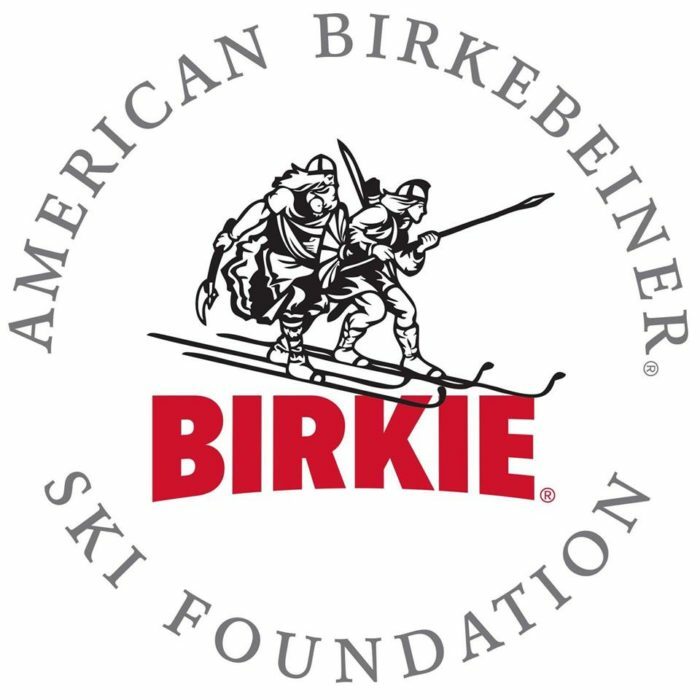 Can’t make it to the Birkie Bash? you can buy a ticket(s) for the drawing now – you needn’t be present to win! ONLINE DRAWING PURCHASE ends 8 pm on Wednesday, February 20th, you can only purchase at the Birkie Bash after that. Buy a Ticket(s) for the Drawing! Madshus Redline 2.0 skis! One lucky skier will win these custom, 2019 Limited Edition Birkie Commemorative Skis at the Birkie Bash. Value $750 MSRP! Sign up for the Birkie Bash to be entered to win. (One other pair available through Virtual Event Bag.) Good luck!